Spring is so close, I feel like I might burst with excitement! This is pretty obvious, but my favorite thing about Spring is all the beautiful flowers that are in bloom. I seriously cannot get enough of them! 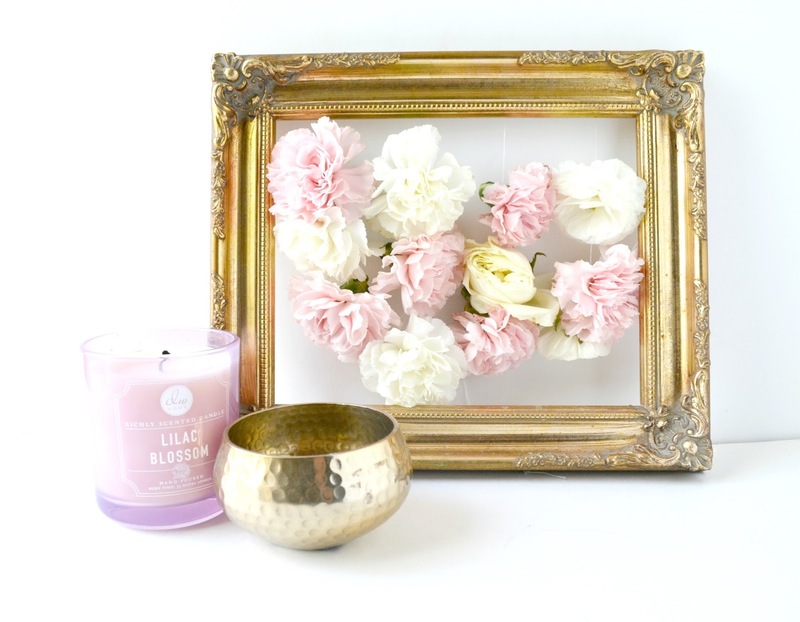 If you share the same sentiments and your home is currently full of fresh blooms, you'll want to check out my most recent DIY on The Nectar Collective. 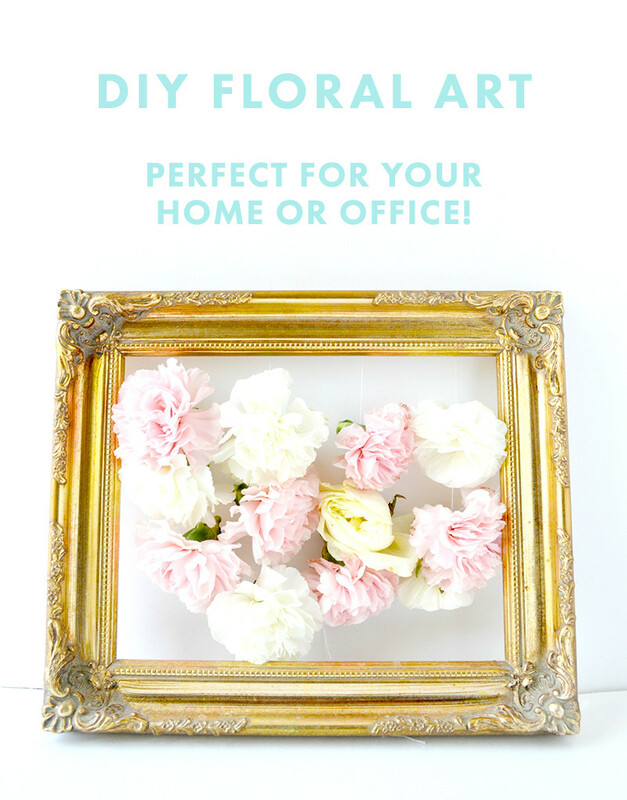 It's a fun way to display your flowers, and an easy craft to do when you're in need of getting your craft on but you don't want to overwhelm yourself with anything too hectic. For the step by step instructions, click here! 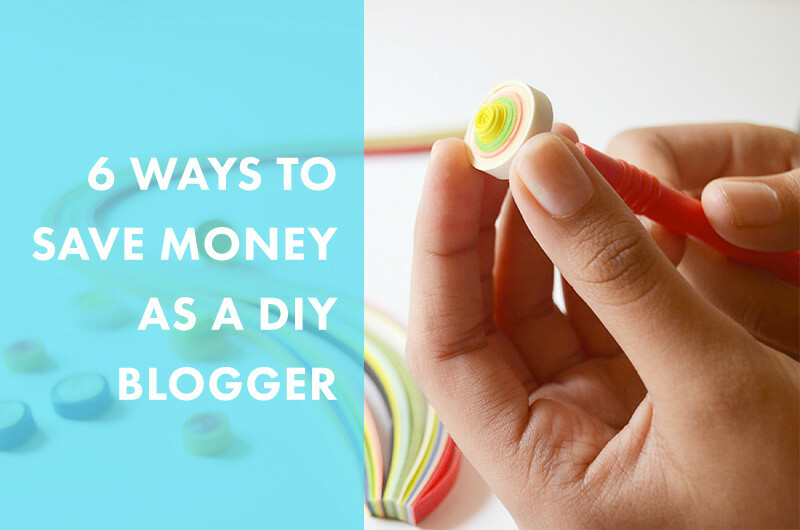 PS, while you're there, check out my post on 6 ways to save money as a DIY blogger! Have a happy day, friends! Wow, how did you think of something this creative?! And seriously, I feel like I actually could handle this DIY! floral arrangements Ideas hand-picked by Pinner CasaBella Interiors | See more about floral arrangements, centerpieces and succulents.